Citrulline Malate is a unique combination of the amino acid citrulline and the organic salt malate. It’s ideal for people involved in high-intensity exercise such as weightlifting and sprinting. 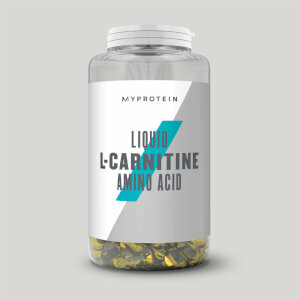 Amino acids naturally occur in protein, which helps grow and maintain muscle1 — super-important whether you’re a keen boxing enthusiast or just love hitting the weights. Our convenient powdered formula means you can simply add to your favourite whey or pre-workout shake and start your day off with an all-important boost. When to take 100% Citrulline Malate Amino Acid? Twice a day, add 7 ½ mini scoops (2g) to water or fruit juice, then shake and enjoy. Use twice daily. 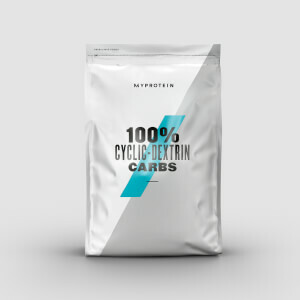 What does 100% Citrulline Malate Amino Acid work well with? Impact Whey Protein — created with premium, grass-fed whey, it’s packed with an impressive 21g of protein per serving, delivering the protein you need from a high-quality source. Ideal for any training goal.